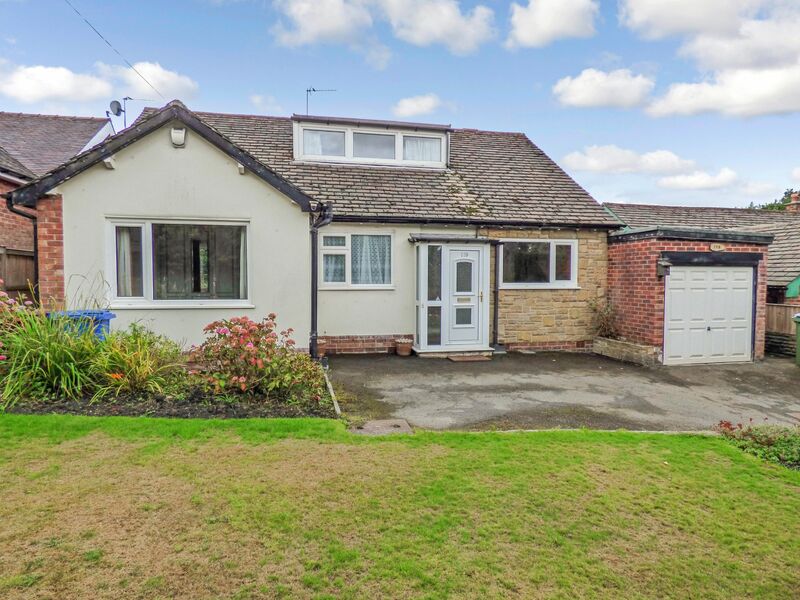 We are delighted to offer for sale this deceptively spacious and extended detached dormer bungalow, boasting a quiet yet convenient location and sitting within beautifully maintained gardens. 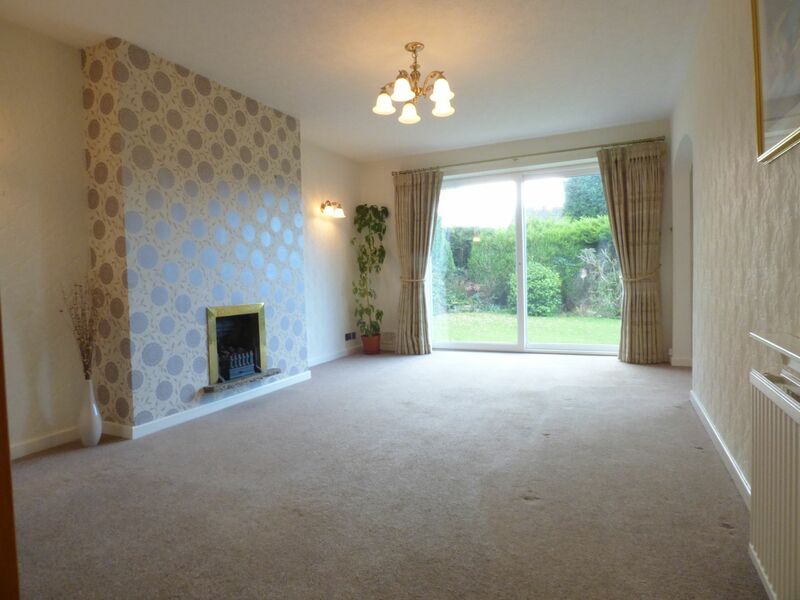 The property has been thoughtfully configured to offer three reception rooms, a fitted kitchen, utility room and three double bedrooms, with the master bedroom having an en-suite shower room. The property offers comfortable accommodation, but with the opportunity to modernize as required to suite personal preferences. 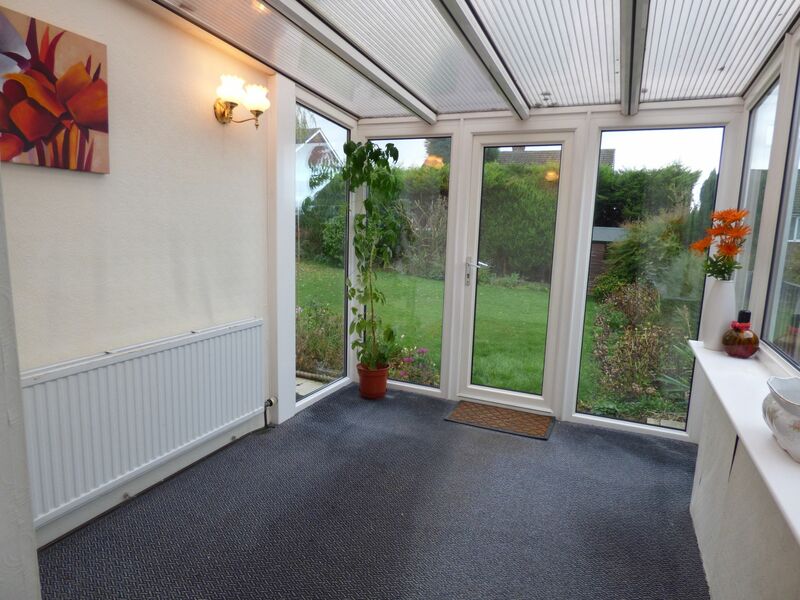 In brief, the accommodation comprises an enclosed entrance porch, welcoming entrance hallway, lounge, separate dining room, conservatory and a fully fitted modern kitchen with large utility room giving access to the integrated garage. 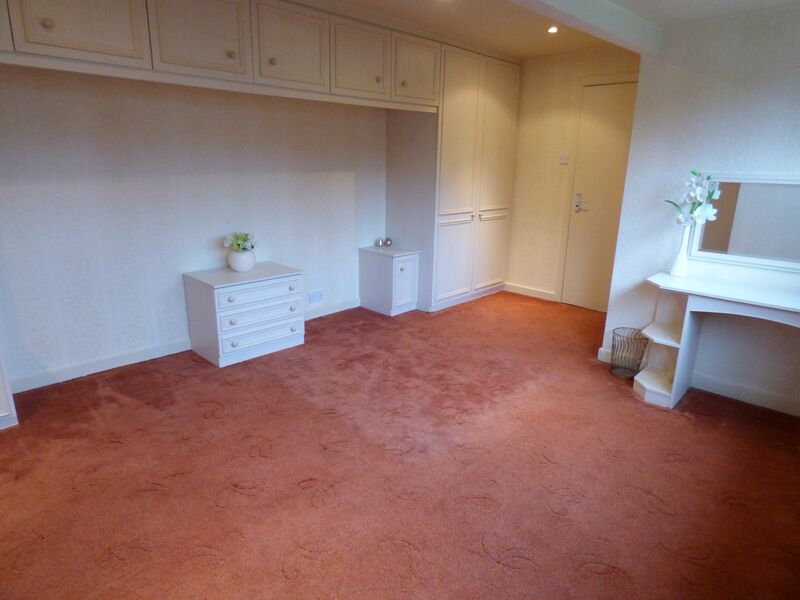 There is then two double bedrooms, both having an array of fitted bedroom furniture. 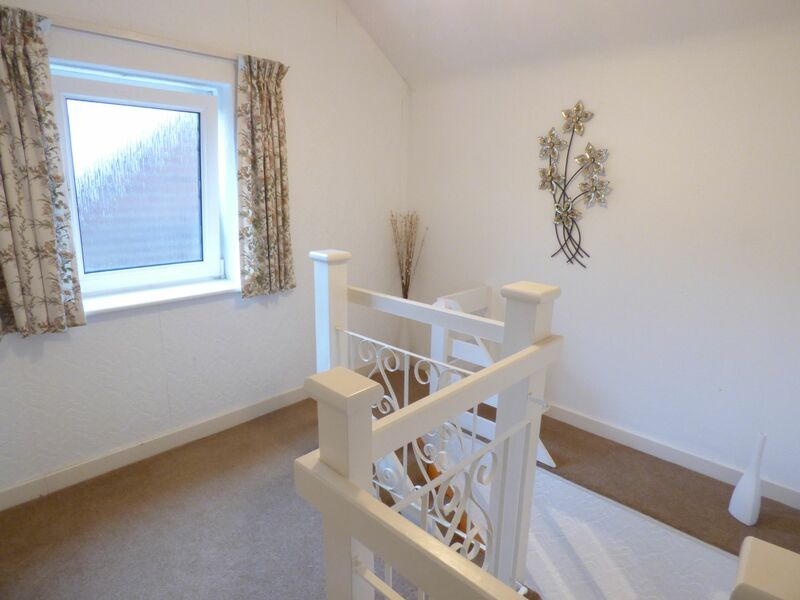 A study/snug area then has stairs ascending to the first floor and landing, where the master bedroom can be found, again having a useful array of fitted bedroom furniture and an en-suite shower room. Externally, there is a good size drive providing off road parking for numerous vehicles which leads to the garage with electric up and over door. 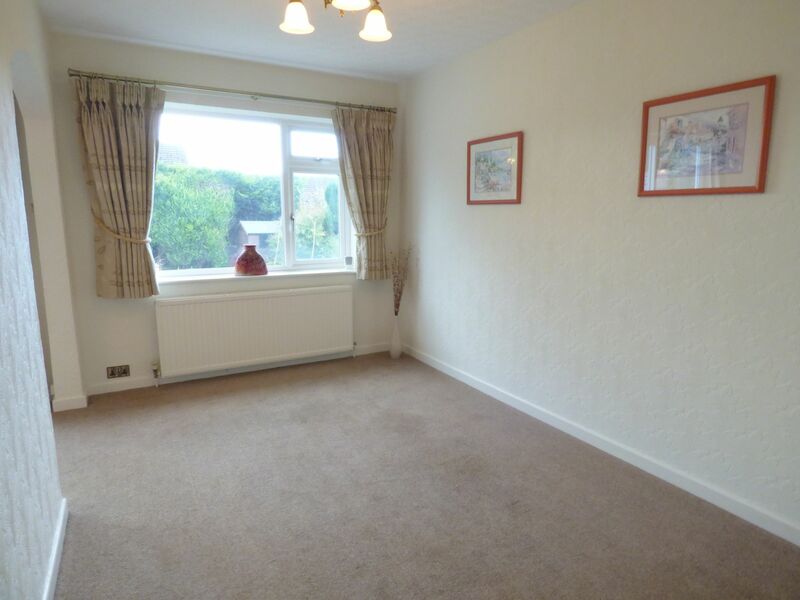 There are well cared for gardens to the front and rear with well stocked flower beds/borders. 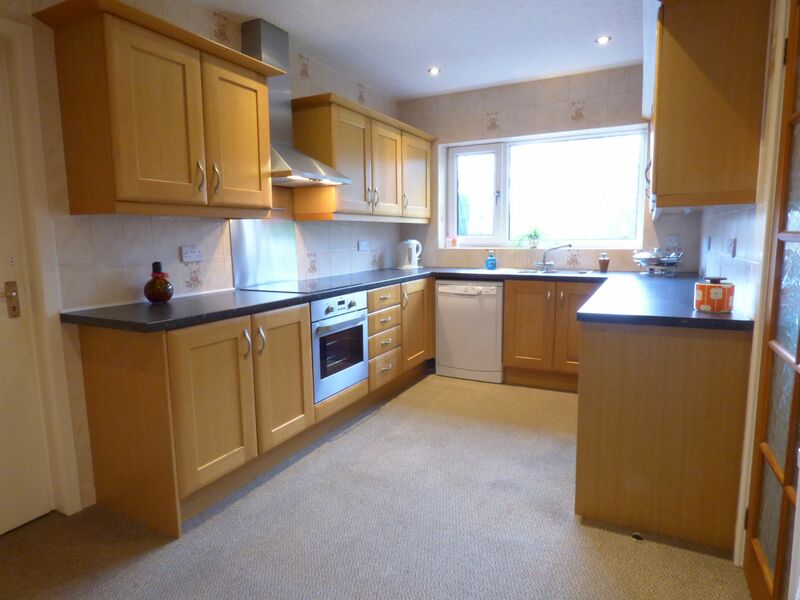 Advantages include gas central heating, double glazing and off road parking/garage. 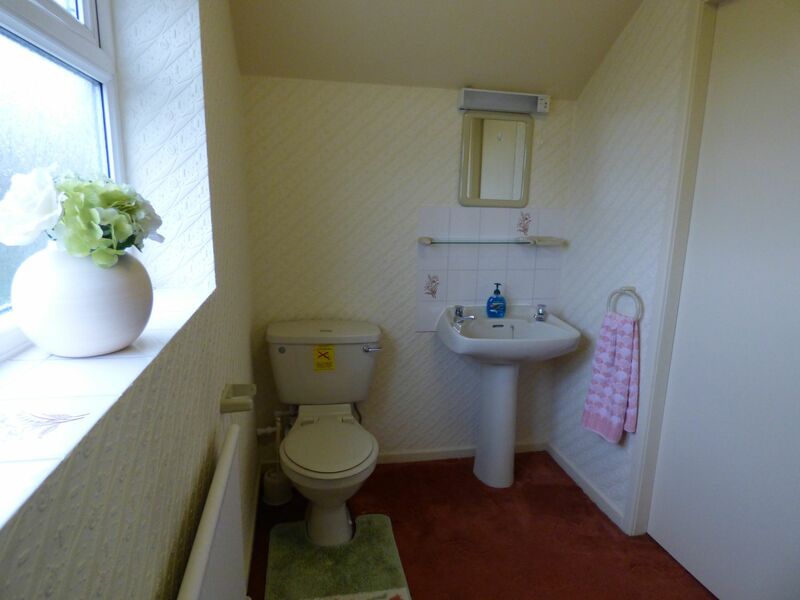 With two wall light points, ceiling spot lights, radiator, storage cupboard with radiator. 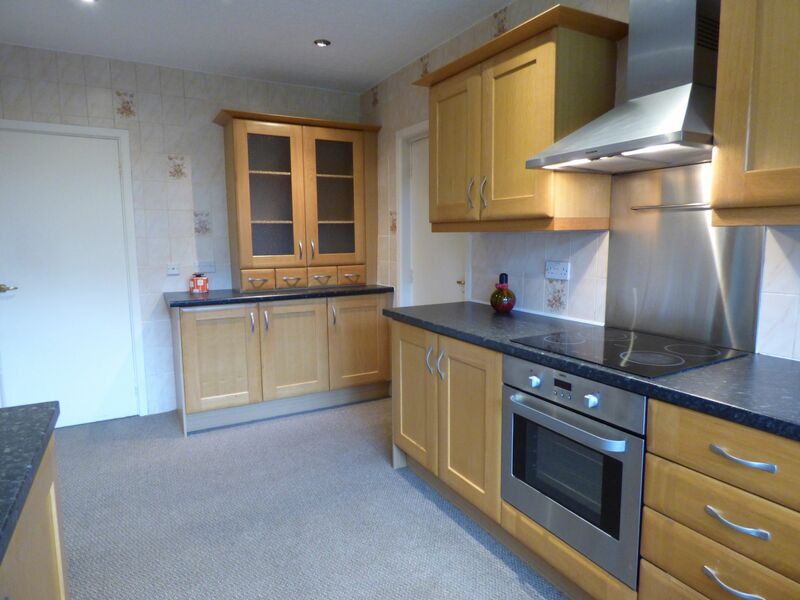 The kitchen has been fitted with a range of wall and base level units, complimented further by granite effect working surfaces that incorporate the stainless steel one and a half bowl sink and drainer unit with tiled splash backs. Integrated appliances include a Zanussi Oven with four ring hob and Tecnic extractor hood, integrated under counter fridge and separate freezer. There is then space for a dish washer. UPVC double glazed window to the front, ceiling spot light and power points. 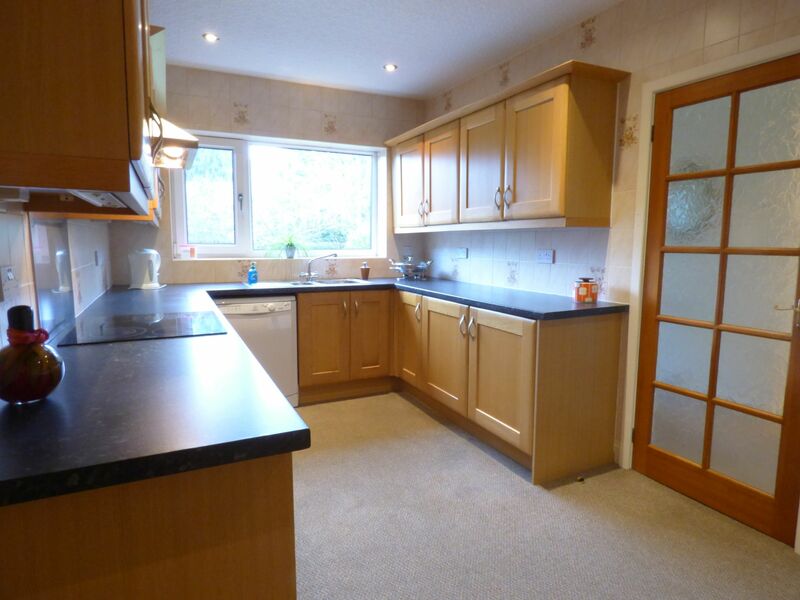 With uPVC double glazed door and window to the side aspect, fitted with wall and base level units and having roll top working surfaces with stainless steel sink and drainer unit. Wall mounted Glow Worm boiler. Ceiling light point and power points. 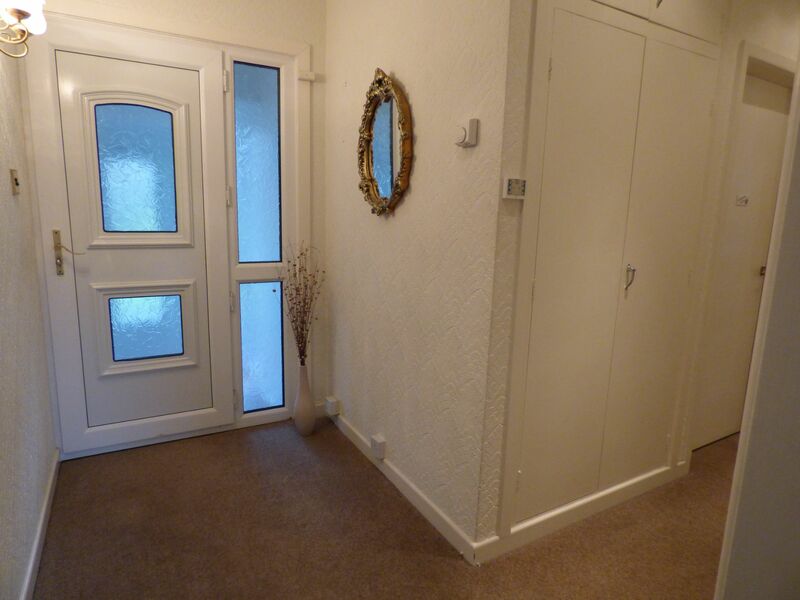 With uPVC double glazed window to the rear aspect, power points, ceiling light point, radiator. 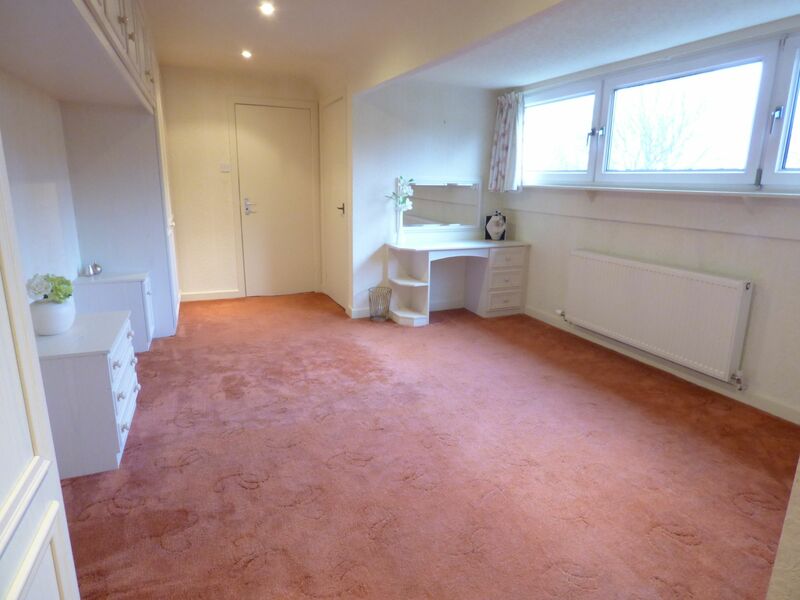 With uPVC double glazed window to the front aspect, ceiling light point, power points, radiator and an array of fitted bedroom furniture comprising of 6 wardrobes with hanging space/shelving, knee hole dresser unit, over head storage and bedside tables. 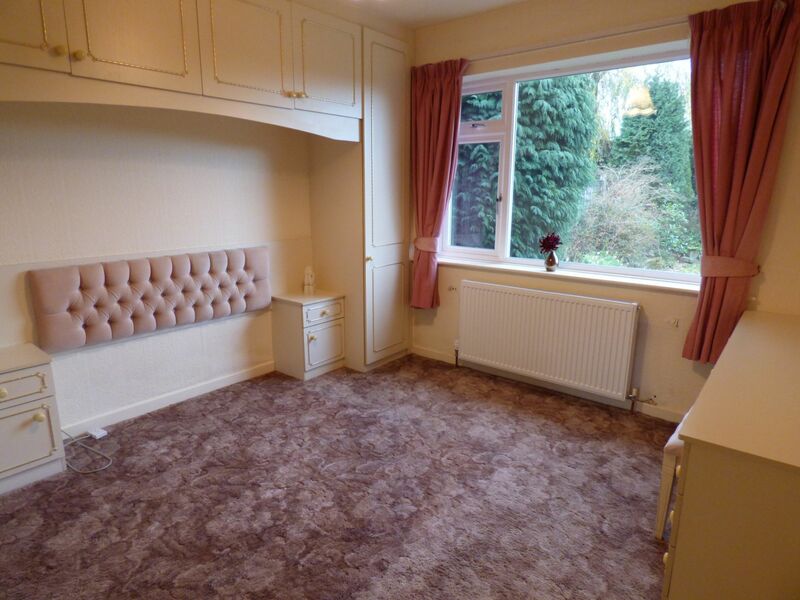 With uPVC double glazed window to the rear, radiator, ceiling light point, power points and a range of fitted bedroom furniture comprising wardrobes with hanging space/shelving, knee hole dresser unit, over head storage and bedside tables. 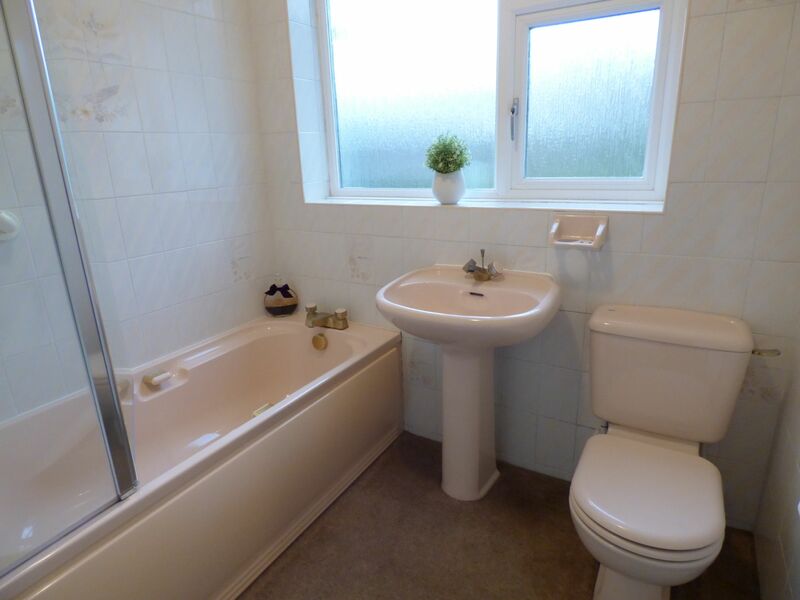 Fitted with a three price suite comprising a bath with Mira shower over, pedestal wash hand basin with hot and cold mixer taps and a WC. 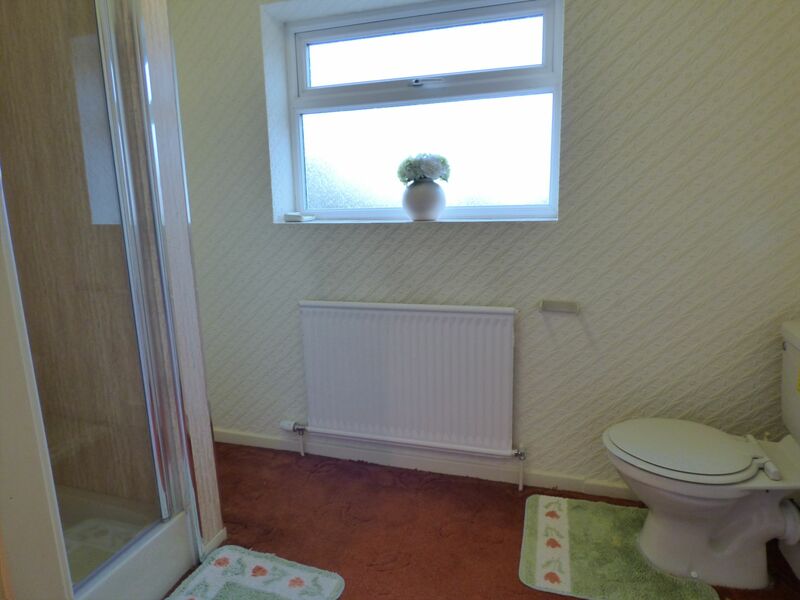 Tiled walls, radiator, ceiling light point and uPVC double glazed window to the front elevation. With uPVC double glazed window to the side aspect, power points, ceiling light point and stairs ascending to first floor. 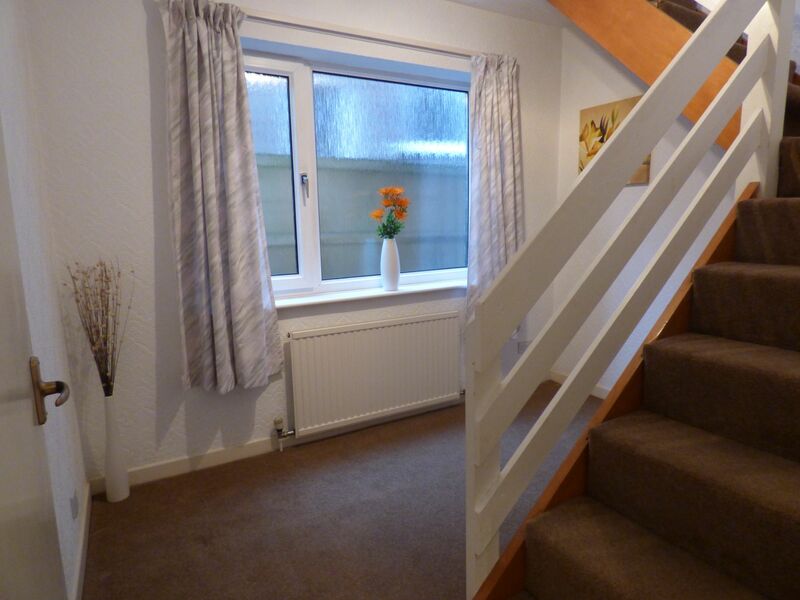 With uPVC double glazed windows and door to the rear and side, ceiling light points, power point and radiator. With uPVC double glazed window to the side and ceiling light point. 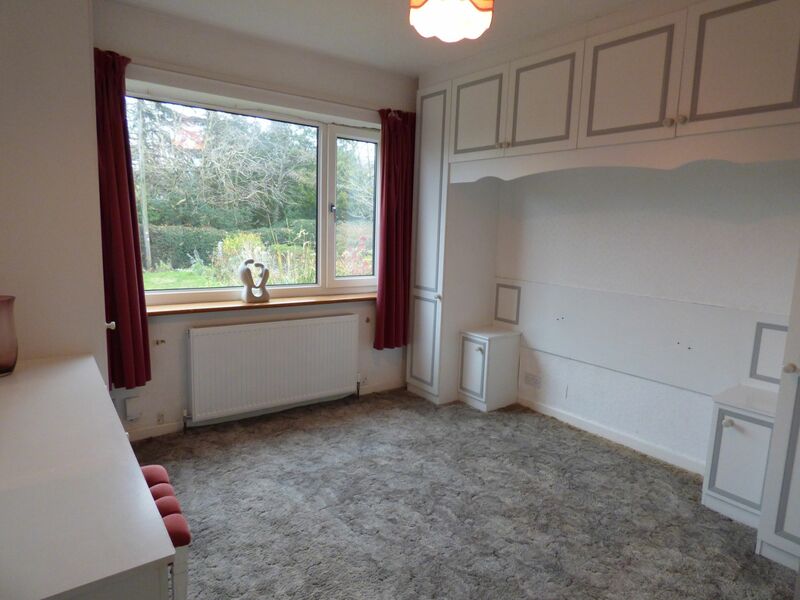 With uPVC double glazed window to the front aspect, radiator, ceiling spot lights, power points, access to the eaves storage cupboard and a range of useful fitted bedroom furniture comprising wardrobes with hanging space/shelving, knee hole dresser unit, bed side tables and a chest of drawers. Fitted with an enclosed shower cubicle with Triton shower, WC and pedestal wash hand basin. With uPVC double glazed window to the side elevation, radiator, ceiling light point, storage to the eaves. With electric up and over garage door, radiator and uPVC double glazed window to the side. The property is approached over a drive way which provides off road parking for numerous vehicles and gives way to the garage with electric up and over door. The drive passes the shaped front garden, which is mainly laid to lawn and has deep well stocked flower beds and borders. There are gated paths to either side of the property. The rear garden is mainly laid to lawn, again having deep borders and well stocked flower beds with hedge and fence boundaries and a wooden garden shed. From our High Lane branch, proceed along Buxton Road, taking your first right on to Andrew Lane. The property will be find as you near the end of Andrew Lane (As you come towards Windlehurst Road) on the left hand side. 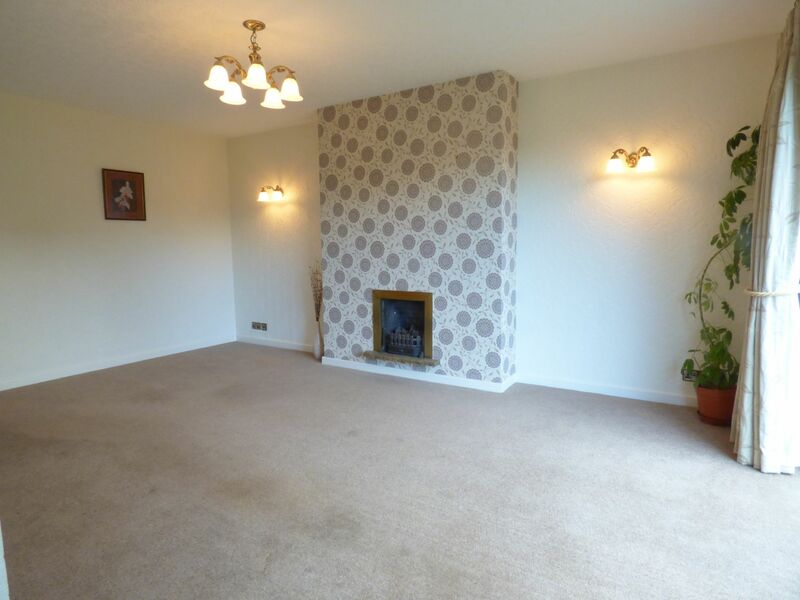 We have been advised that the property is Leasehold, with a ground rent of £15 PA.